Here is a site devoted to Satellite channels from Germany. I supply HD receivers with optional recording disc, enjoy your familiar Das Erste , ZDF and around 100 free channels from Germany, Austria and Switzerland in German. 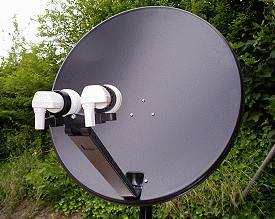 The signal is strong over the UK and so the dish is not huge, only slightly larger than the common Sky dish. You can even order the twin tuner satellite receiver, enabling you to record one channel whilst watching another, all in HD quality, Germany broadcasts more HD channels than any other country in Europe. 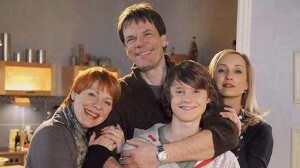 If you have family wanting both English and German, this can easily be arranged too. To get a free quote for German television, installing anywhere in the UK, click here or on the Quote Me button in the sidebar. Sky Deutschland will shortly begin its SD ( standard definition ) channel switch off. Cinema Customers will also have TNT film HD and Disney Cinemagic HD added again with no extra charge. 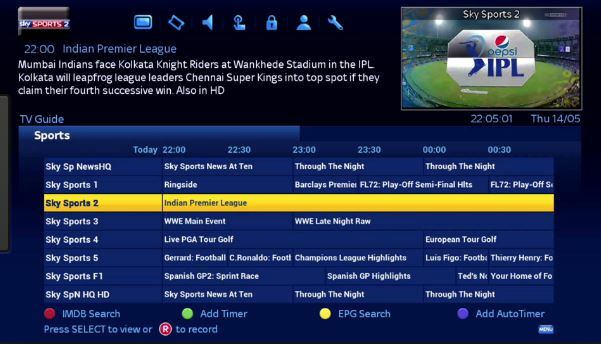 These channels are to be dropped: Sky Select HD, Blue Movie HD and Sky 1+1 HD, some of these channels content will be available via other channels or their ‘on demand’ video service. 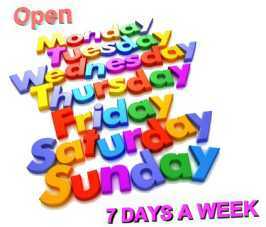 eceiver with a cam and card ) then you will have to do the re sorting yourself, to avoid losing any channels. There are more SD channels in Sky’s list and no-doubt these will be upgraded soon. 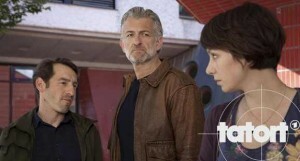 As far as we are aware no FTA German channels are affected. 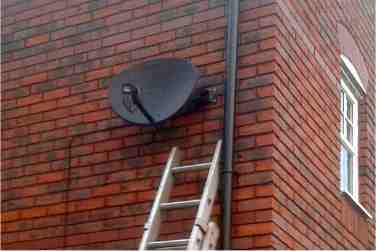 A neat solution and the combi dish isn’t much bigger than the Sky dish. The 2 lnbs are arranged on Triax’s own multi lnb adaptor, especially made for these dishes, so that the signal strength is maintained. 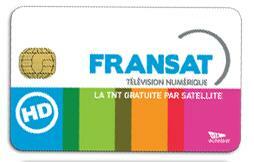 they usually come with ATV image on them, which is fine for both sets of channels. The English epg (electronic programme guide ) which on a free-to-air box is usually just now and next, is a full 7 day epg on the Zgemma, the ATV image uses a merlin plugin, or if you use ipab or Vix images, a Cross Epg plugin gathers and displays the epg for you. The H2S is a twin tuner receiver, so a 1 Tb HDD hard drive can be added to make a perfect English / German receiver with all the usual convenience of a Sky box! Sky Deutschland now reaches 3.67 million people in Germany up 304 thousand during the year.Popular services recently introduced are Sky Go and some dual language options which have increased subscriber interest. This new type of receiver is able to not only receive the German standard and High Definition Channels, but also stream them on to a network. 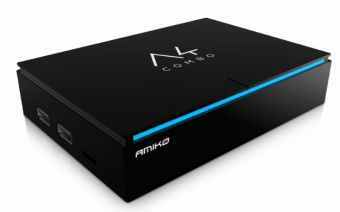 Built to very good standard and extremely capable, Amiko have confidently given a 2 year guarantee with this new receiver. * Stream the satellite channel it is receiving eg Das Erste or ZDF , to any PC, Laptop or Tablet on your network. It is fully enabled to connect to any external PC type recording drive, for easy recording. 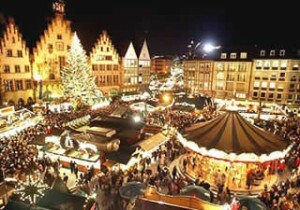 If you are unable to visit family in Germany during Christmas, enjoy a little taste of home with Satellite tv from Germany. All the many channels are free , so no subscriptions or ongoing costs , just a one-off payment for installation. Many of the channels are in HD, so absolutely first class quality pictures are shown. 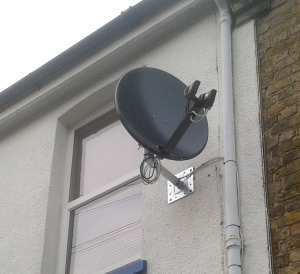 The dish is quite small ( its not like the really difficult and huge Romanian or Arabic dishes you see around towns today) installation is quick and easy to arrange. The receiver very easy to learn to operate and updating is simple with automatic new channel scanning. If emailing please send me your location if you want a price quote – to get coordinates go to LOCATION FINDER enter your post code and click “GO”. Then ‘drag n drop’ the red marker to your house . When completed a line of text appears below the map, containing your latitude and longitude , copy these numbers and paste into an email. All the best for the festive season , don’t forget to save a little Christollen, Lebkuchen and Dresden Stollen for the Weihnachtsmann. Technomate have now introduced their model TM5402HD receiver, the cheapest HD so far. I have tested and installed several of these in the last few weeks and can report that the unit performed very well, tuning in the weakest and strongest of signals from many different satellites faultlessly. Blind search is also fast ( not quite as fast as the Manhattans but quite adequate, and it didn’t miss any channels. A stringent test on the Czech channels from SkyLink showed great pictures without any breakup, when the original Czech receiver was hopeless ( built to operate in the Cz Republic on a strong signal ) . So I can thoroughly recommend the TM5402HD as a great receiver with a budget price, fast tuning , stable operation and great features like USB for recording, which is very easy to set up and to operate. The picture quality on the German HD and Uk HD channels was breathtaking, testing the output via HDMI on a Samsung LED flatscreen model 50 inch. For anyone considering Sky Germany , for their football provider (which is available in this country from several outlets ) be aware that the English commentary has now been dropped, so brush up on the Deutche meine football fans ! Sky have also put the ‘non Sky’ boxes tuned to Sky Italia ,which had sprung up in the last 5 months , out of commission with a change of encryption, leaving publicans out of pocket and without pictures. If you have been using a Technomate TM 5200 or 5300 or 5400 SD receiver or a TM5402 HD receiver, you can use the USB facility to Update the software and add a USB hard drive for recordings. The ordinary pen type memory stick can be used in the Software transfer menu to update the software, or save a list of channels that you have painstakingly sorted into favourite groups. You can then use the file in another Technomate receiver. 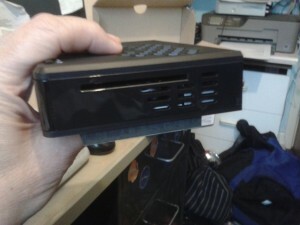 Once you have partitioned the drive using a PC for FAT32 file system, the drive is ready to connect to the Usb port on the front or back of your receiver. It should then be formatted on the receiver, to be fully ready for use , recording. 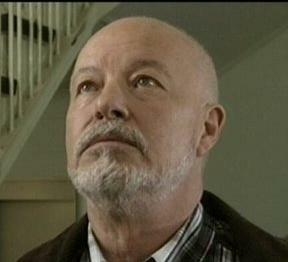 The recent case , referred to the European court, where a Uk landlady was prosecuted by the agent of the FA for showing Premiership Football from the Greek satellite provider Nova, in her Pub, has received the advice to rule in favour of the Pub, otherwise it would infringe the liberty of free trade across Europe. I’ve received a number of requests for Turkish and German channels in the same installation and from one dish. Yes! It is possible, see the section of the main site on the Multi dish by using this marvellous wide angle dish, All the German free channels and All the Turkish free channels, plus the Uk freesat can all be received on one set top box. Just a reminder to readers that although I specialise in the German tv channels installations all over the Uk, If you also want the Uk freesat channels , it is possible to do it with just one dish. 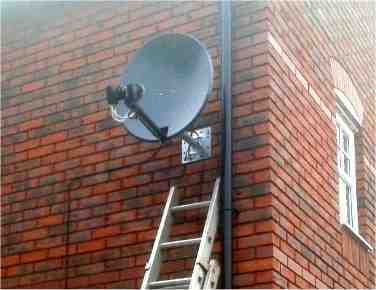 Why not combine your German tv channels installation with the Uk FreeSat channels, avoiding having 2 dishes on the wall? It is essential to use a good lnb type for any dish with multiple LNBs , poorly performing models or ones which don’t adhere to the standards can stop the diseqc control signals working, I have often found that the cheaper types from even a manufacturer with good top flight LNBs can cause this problem. Over the last 10 years, I have found which LNB models work and which can cause the system to fail. The guide button on your satellite receiver, will operate differently on many European satellite channel services, the Spanish channels for example have no text or guide, the French have it on some channels . The German Channels fortunately display the full 7 day whats on Guide , shortly after scrolling down the channel list, the guide will fill up and display all the programmes with the synopsis in a separate window. With the Triax receiver / recorder I recommend, you can set up a recording directly from the Guide, simply press ‘OK’ and the timer is set! what could be simpler. Incidentally, for anyone wanting the Uk freesat channels AND the German channels in one receiver, the Humax HD boxes have one advantage over the ordinary satellite receiver: as they are designed for FreeSat, they have access to the 7 day FreeSat guide as well as the 7 day German Guide, with an ordinary receiver only the ‘now and next’ guide is available on the Uk main channels. So if you are still watching in analogue, its time to move on! Can I have German Channels? The best way to be sure that an installation can be done successfully and the satellite can be received ok, is to send me your exact location, your map coordinates – latitude and longitude. I will be able to see from Google maps and some software which maps the positions of the Astra 1 satellite, exactly the best position to install the dish, also from your location I will give a quote for the installation. Motorised Dishes- what are the options? Most German channels are on the Astra1 satellite and most people wanting just German channels are happy with one satellite. If you are from the regions of Germany bordering the Netherlands, France, Poland or the Czech republic then perhaps you speak or understand these languages too. Maybe there is another member of the family who would like Russian, Ukraine, Chinese, Turkish, Greek or any of the other countries available by satellite. 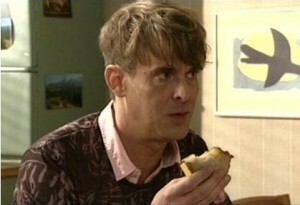 The answer is a motorised dish. With the same satellite receivers as we supply for most single European countries, you can expand it use to operate a motor and point the dish to any of the above and more. An 80cm dish will be able to pickup most of the central European countries with free channels, for the Balkan countries Albanian, Armenia, Bulgaria, Croatia, Estonia, Serbia and Romania it is recommended that a 1metre dish is used as the W2 satellite is a lot weaker than the others. Another great use for the motorised dish is to pickup Sport, many cycling, football, ice hockey etc matches are broadcast on the many free channels around Europe. A good guide here is the websites www.liveonsat.com and http://www.satfootball.com, which have the schedule of sporting fixtures and the channel/ satellite that they are broadcast on. Plus viewing cards like Al Jazeera at under £100 for the year are great value for the sports enthusiasts. I am now offering this brand new model Technomate TM5302 HD receiver, with the full package of German channels in our main installation area for only £370. Great for German tv but also will take Digiturk cards for Turkish tv and any Viaccess cards for sports cards like the Al Jazeera 10 channel sports cards etc. This very well specified receiver has HDMI to the TV, 2 scarts, component, SVHS, composite video, optical audio out and many other features.